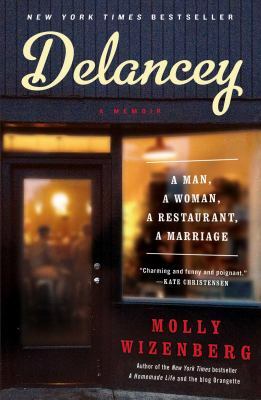 For August we deviated from our usual summer light kids book, and went with a local author instead and read Delancey by Molly Wizenberg. We had previously read Molly's first book A Homemade Life, back in September of 2011. While overall we enjoyed this book, a few people liked the first book better...but everyone though the food was simply wonderful. It was a good story of starting a restaurant (and how "freaking hard it is"), but we felt she was kind of rough on herself. She was doing just fine, but considered herself a failure, and really didn't give herself enough credit. After reading these two books, some of us really feel like we know her, which must be really strange when you meet people. 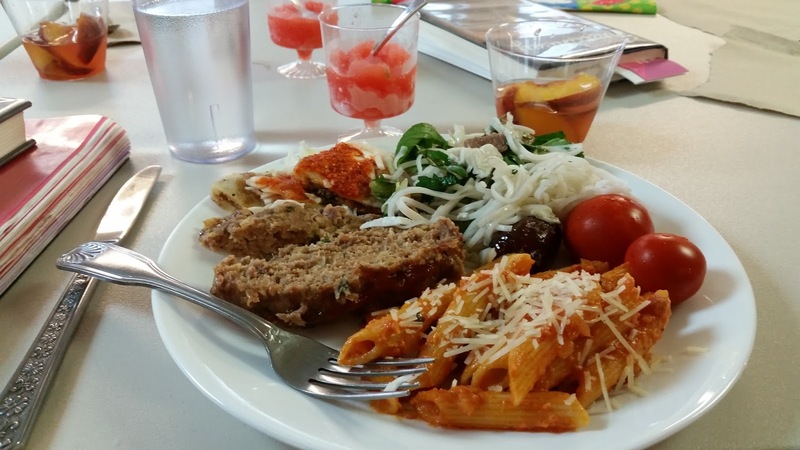 We really loved the recipes, plus all the restaurants she mentioned. It was fun to be able to say "whoa-hoa! I've been there!" But we really admired her honesty in this book. It is hard to support someone who keeps changing their dreams. And she was very realistic about their struggle and how tough it was…especially hiring good people. It was hilarious how obsessed they both became with their projects "Blah blah blah book tour, blah blah blah restaurant" was something many of us could relate to. Thank goodness they found such a great web of friends, and terrific network of support. While we liked it overall, some of us were left wanting more. Not sure what…didn't scratch the itch the first one did. Some people though maybe it was like she was writing a book to get to the end. And sometimes the pacing was uneven…some parts felt rushed and others dragged out. The first book had more sadness and tragedy, so perhaps it felt deeper by comparison. But it totally passed our "made you drool" test. All that pizza. Every single recipe! As always, we had a delightful feast this month...partially thanks to Molly's wonderful recipes! 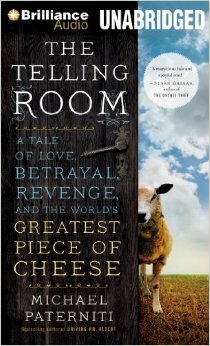 For September 9th we are reading The Telling Room by Michael Paterniti. All the book group copies are already gone, so you will want to order this one from the library, or pick up a copy from half.com. Dawn will be gone on vacation until the 7th, so be sure to coordinate through our Facebook Event page on what everyone is bringing!